You are at:Home»Bravo TV Weekly Comedic Recaps: The Real Housewives & More! Bravo TV Weekly Comedic Recaps: The Real Housewives & More! We cover all of your favorite Bravo TV shows in several ways! 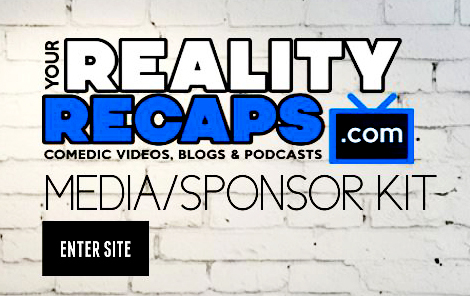 We have video mashups, blogs, vlogs, cast interviews and so much more! So scroll down and check it out or use the menu bar up top to jump to a specific blog, vlog, or video. You can see our previous Bravo recap shows in the playlist below! Eric is currently reading housewives blogs to you.